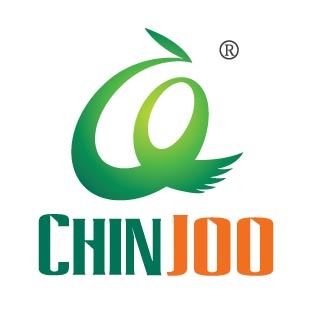 The product has high tinting strength, good leveling, Zhegeli strong, fine paste, resinous light, silt is heavy, the screen after drying no significant light, no powder gas, not cracking. This product is the advantage of high tinting strength, good leveling, high covering power, high saturation color is for the strong performance of works. 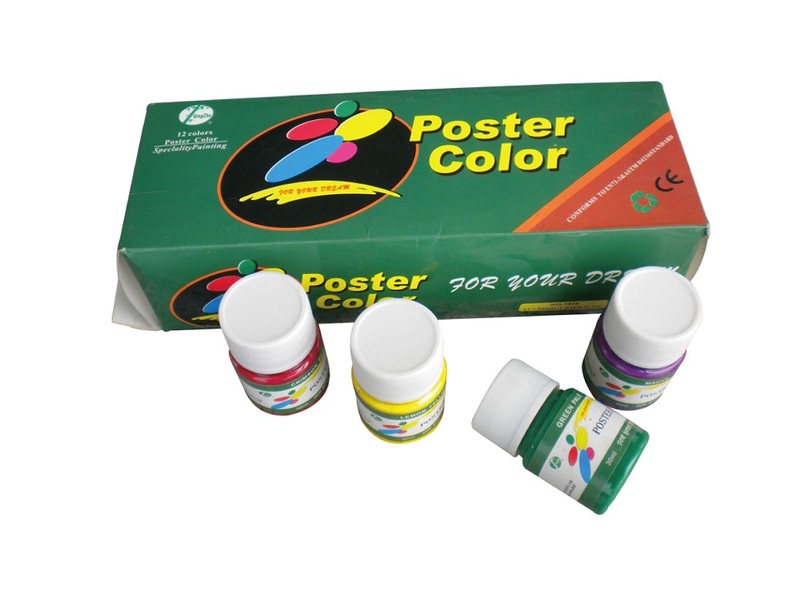 Looking for ideal Concentrate Poster Color Manufacturer & supplier ? We have a wide selection at great prices to help you get creative. All the High Quality Poster Color are quality guaranteed. We are China Origin Factory of Concentrate Poster Color Paint. If you have any question, please feel free to contact us.